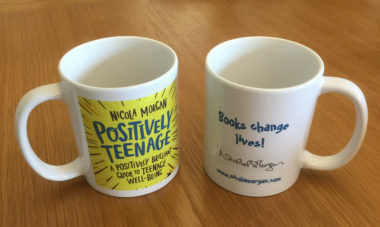 Resources for #edbookfest event Thurs 23rd August – see you there! 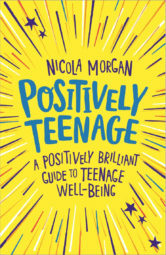 In my talk on Positively Teenage and Life Online at the Edinburgh International Book Festival on Weds, I might refer to a few articles I don’t have in my resources section – or I might not refer to them but they’re useful anyway! Susan Greenfield’s most recent attack on social media, Social media is regressing children’s mentality to that of three-year-olds, says top brain scientist, and a clever satire in The Guardian here. Greenfield’s concerns are worth investigating and there may be elements of truth in some of what she says but she is widely criticised for making melodramatic and unsupported claims on this subject and that headline illustrates an example (though it’s possible those were not her words). What exactly is the “mentality of a three year old”? How do you measure it? In what way are “children” (of what age?) regressing to that? Where’s the evidence? Which aspects of “social media”? Why just social media – why not gaming, or any of the other things we do online? Such claims also fail to recognise the enormous benefits that can come from screens, including from social media. So, yes, we should worry about the effects , and arguably especially on young people (although young people’s brains are terrifically resilient and particularly plastic) but we need to worry sensibly and calmly. Calm worrying, that’s the way. The idea of a “goldilocks effect” of screen-time – not too much but not too little. Blogpost by a sixth-former, Evie, on ParentZone, “Nobody should make you feel bad about your decisions“, talking about “social media, Love Island, cosmetic surgery and unrealistic body expectations”. 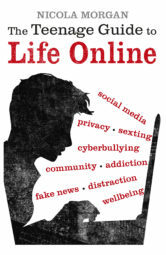 Free teaching notes for The Teenage Guide to Life Online, as well as posters and postcards to download. 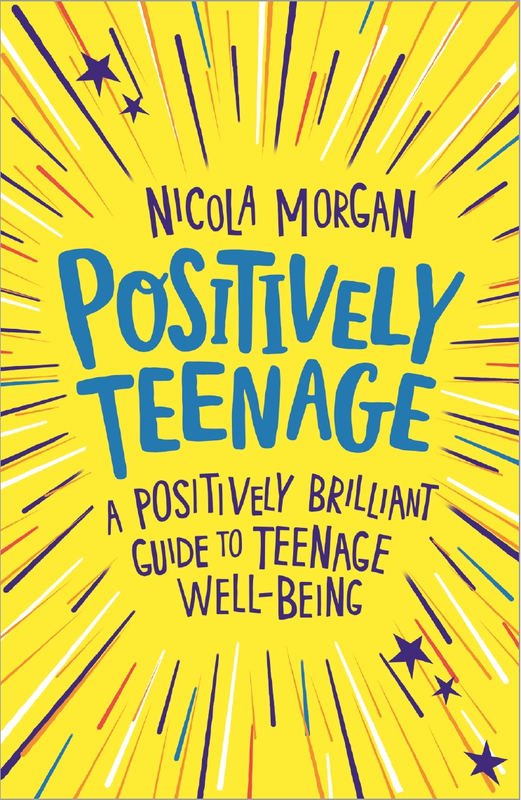 Resources, including teaching notes, for Positively Teenage, and posters and postcards to download. Schools, don’t forget to investigate my highly-praised classroom teaching materials. Perfect for the new school term! You’ll find the powerpoint presentation from my talk on Slideshare. AND in my extreme generosity, I have printed out lots of stuff for people who come to the signing queue. I couldn’t bring enough for everyone, though – trains, shoulders, small suitcases, rain, etc. First come first served. Please come!